Keen and passionate Computer Science graduate. Worked in the industry on various roles across the duration of his BSc in England, his professional interests stretching a wide variety of topics, from automated test engineering to game development. 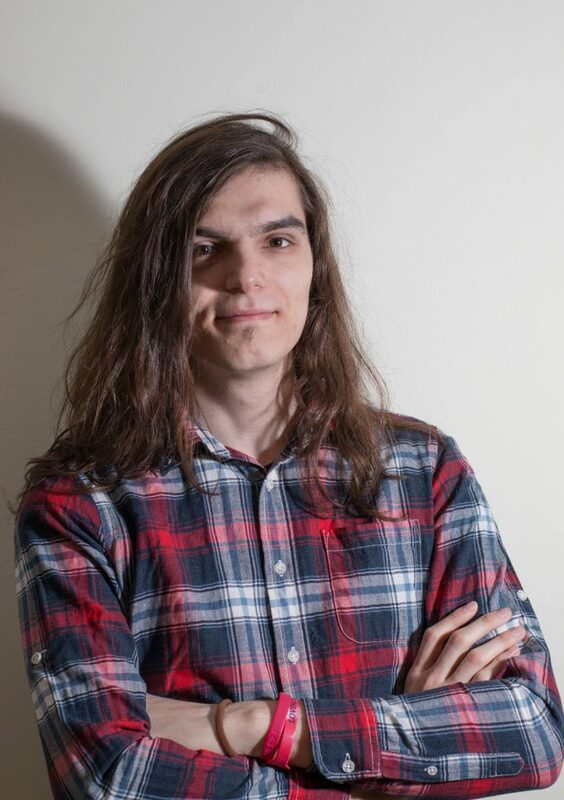 Assisted in the development of the General Video Game AI (GVGAI) competition as part of an undergraduate research scheme and is now directing his attention towards the general video games industry; he is currently involved with the development of a themed MMORPG on a leading position. He is a very talkative person with plenty interests, such as sports, martial arts, hiking, music and so forth. His academic research interests include convolutional neural networks and genetic programming.